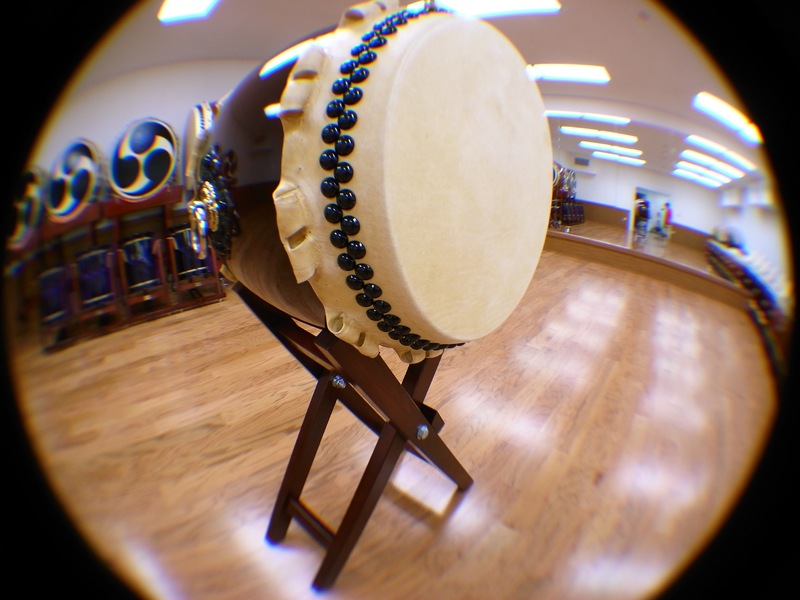 New Course designed for students with experience in fundamental skills offered at LATI (Beta, Naname, Hachijo, Odaiko). 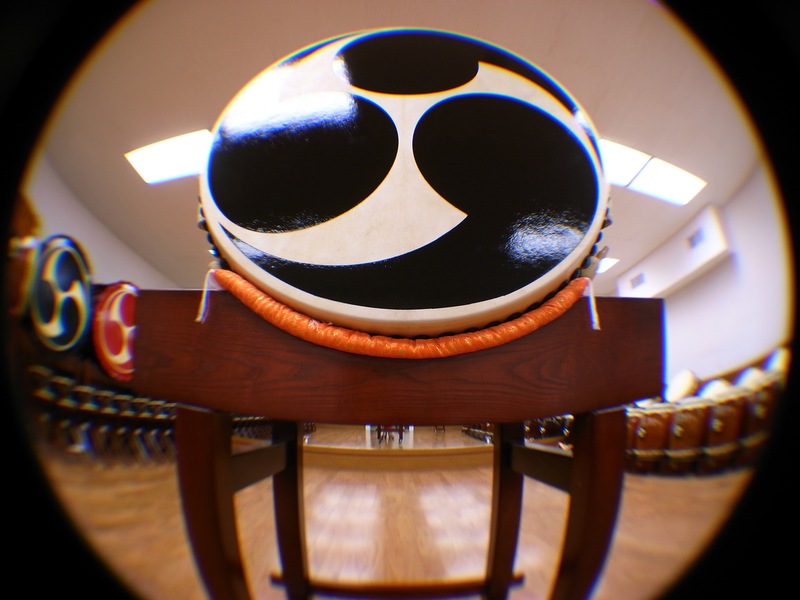 While maintaining constant review of the basics, we will step further by introducing new techniques and deeper understanding of how to use the body. 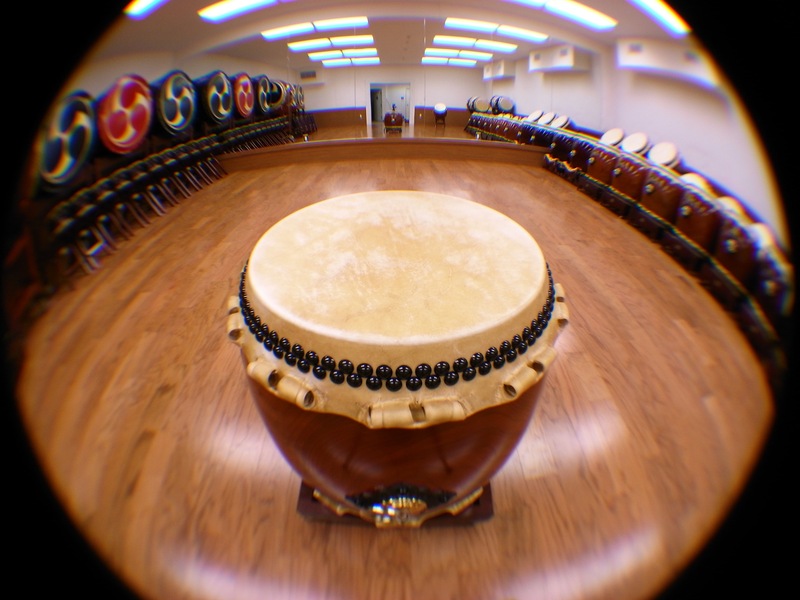 Increasing repertoire will be a consideration too depending on students wants and needs. 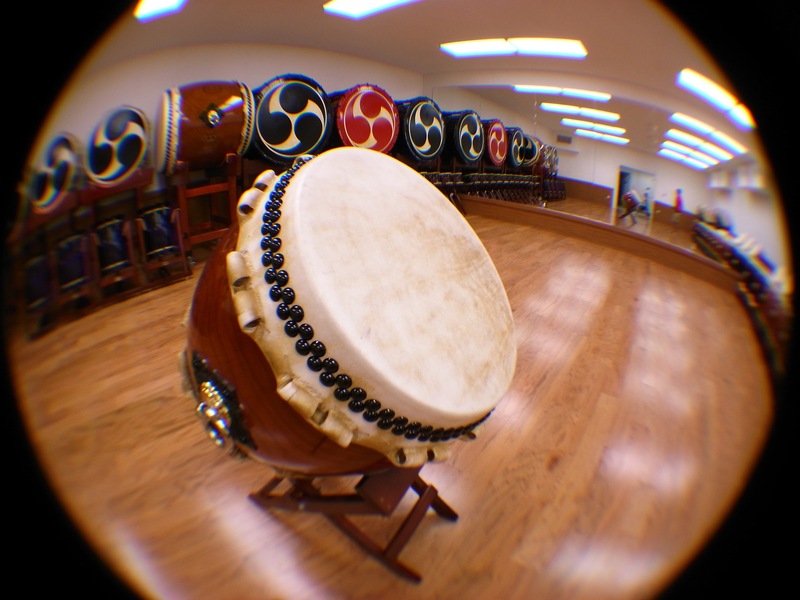 If you have been playing taiko for a couple of years and would like to go beyond the basics, this is the class for you!